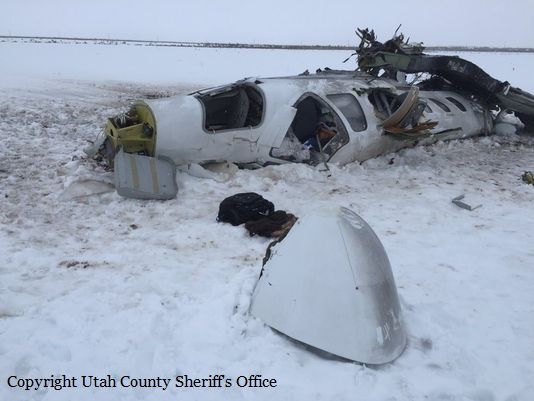 The aircraft left Salt Lake City Airport runway 17 at 0951LT on a private flight to Tucson with one passenger and one pilot on board, the owner Donald L. Baker and his wife. During the initial climb, it appears the pilot encountered problems and requested to ATC to change his altitude after reaching FL180. 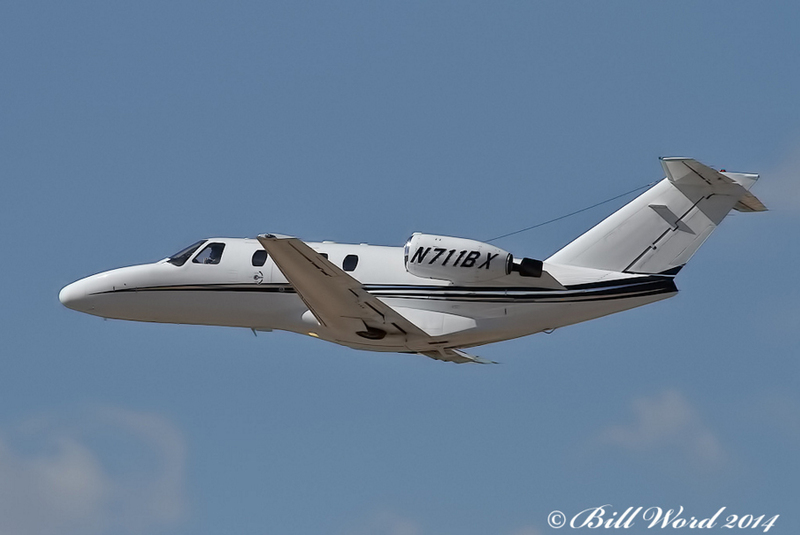 The pilot then requested to gain height, sent a brief mayday message and received the permission to climb to FL230. 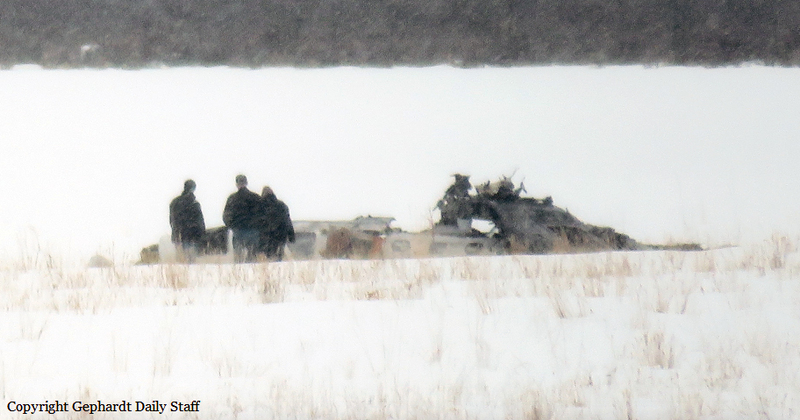 The aircraft then went out of control, dove into the ground and crashed in a field located in Cedar Fort. 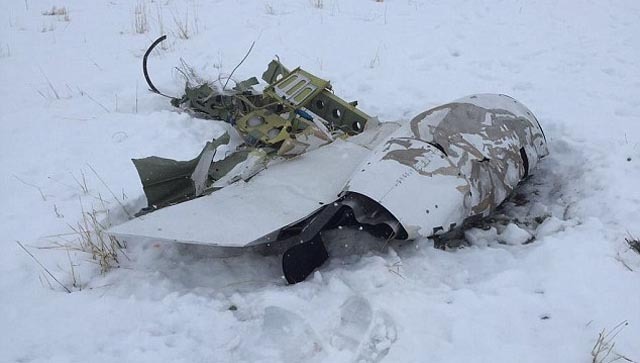 The aircraft was destroyed and both occupants were killed.